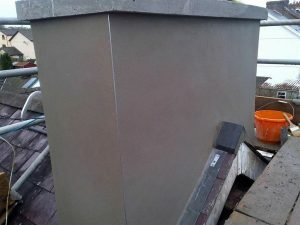 Chimney repair experts in Dublin. You should get your chimney checked yearly. If you have birds nesting inside of them, if the flue has become damaged or some of the brickwork has deteriorate, it can lead to serious safety concerns. 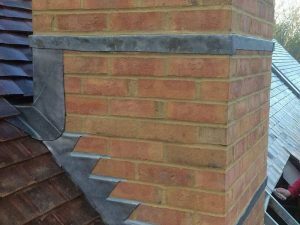 At City Wide Roofers, we can examine your chimney and if any work is required, we can give you a detailed breakdown of the work involved including showing you the damaged area and the impact it could be having. Experts at Chimney Repairs Dublin, Chimney Flue Replacements, Internal Chimney Repairs, Chimney Rebuilds, Chimney Rendering, Chimney Crow Nests, Chimney Guards, Loose Chimney Bricks. We are fully insured and registered to repair chimneys internally and externally in Dublin. 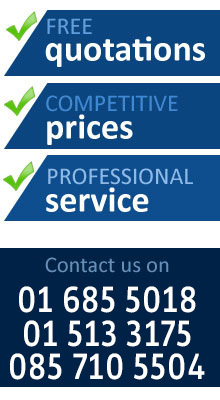 All the work done by us is done to the highest standards and with our prices, we won’t be beaten on value in Dublin. Get a free chimney survey today. 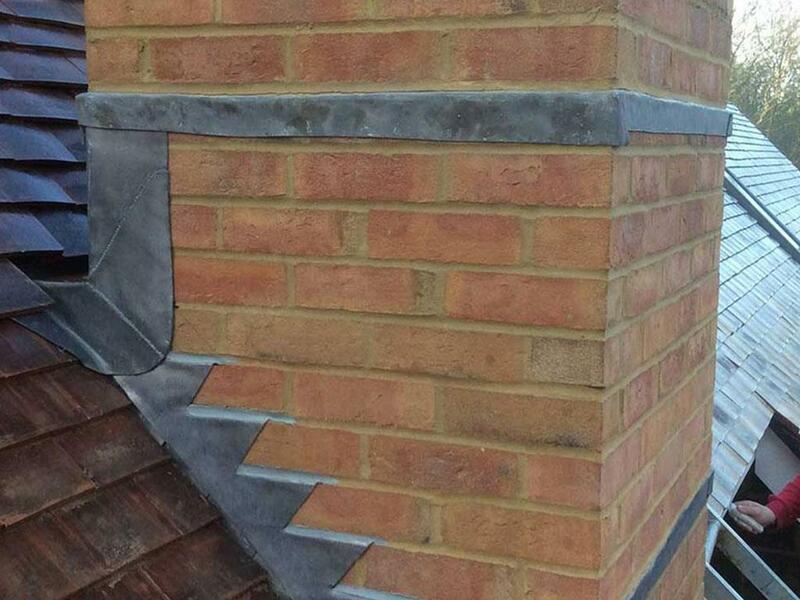 Untreated cracks in your chimney can lead to damage to your block and plaster work around your chimney and its base. Fix it today before it does more damage. After a chimney fire your flu liners can crack, causing sand or grit to appear in your fireplace. Chimney filling which is used to protect against fires is falling into the crack and appearing in your fireplace. This can be a real fire hazard. Replace your flu liners or have your chimney re-lined with steel liners from City Wide Roofers. We can rebuild entire chimney structures. 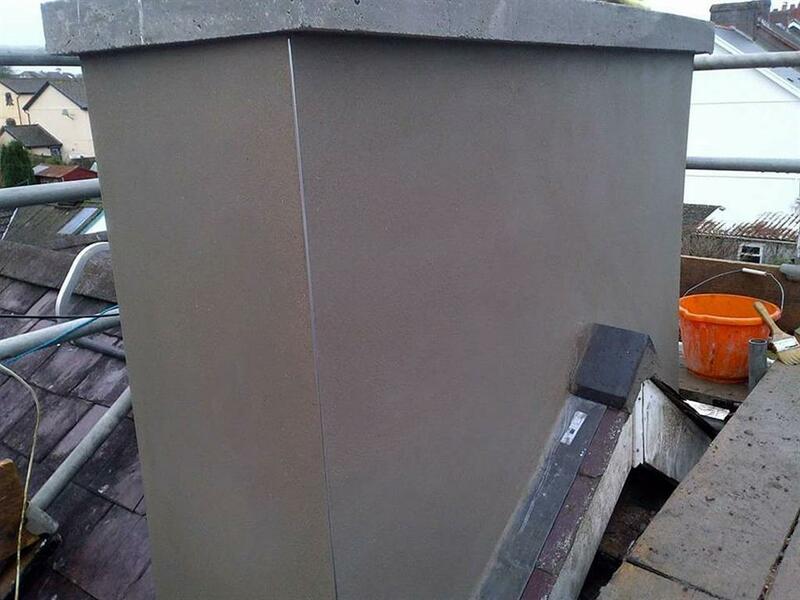 Giving you options on your chimney rebuild like using a brick finish or rendered finish for a cheaper option. 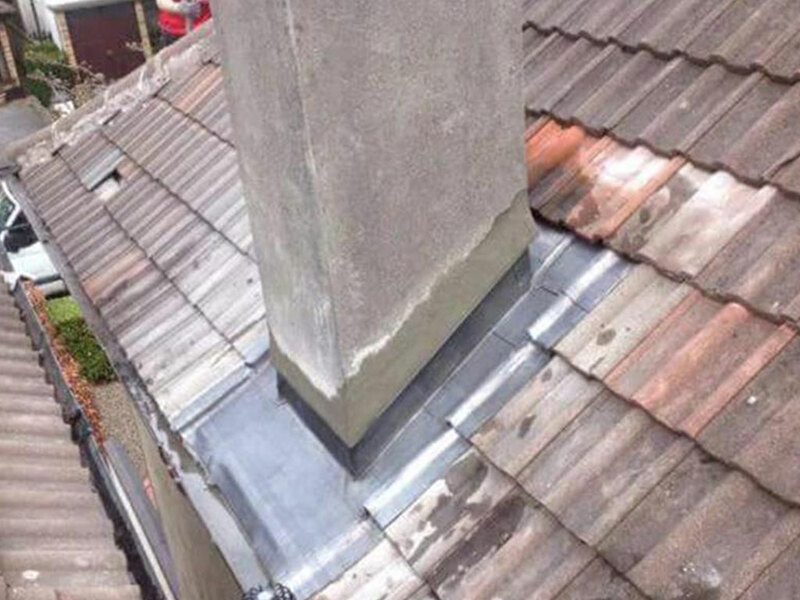 We can install caps to make sure that birds cannot enter your chimney as well. If you would like a free estimate on repairing or rebuilding your chimney or would like an expert opinion on its condition, give City Wide Roofers a call now. All work is guaranteed. Registered and insured. Expert chimney solutions at affordable prices. 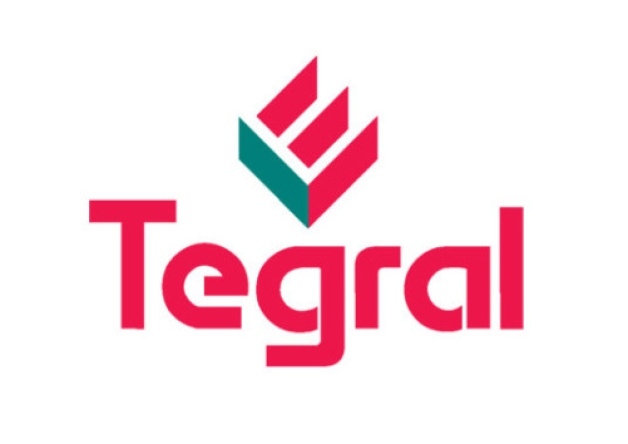 Get a free survey today by calling us on 01 513 3175 or directly on our mobile for an emergency call out at 085 7105504. 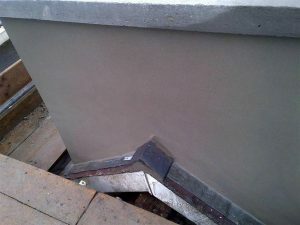 All work is done to a high quality standard and comes with a written guarantee. If you have any questions or would like to discuss your requirements, we look forward to hearing from you. Chimney Repairs Dublin, Chimney Flue Replacements, Internal Chimney Repairs, Chimney Rebuilds, Chimney Rendering, Chimney Crow Nests, Chimney Guards, Loose Chimney Bricks.